It’s that time of year again. The nail industry is racing to CosmoProf Las Vegas for a weekend filled with everything nails. While Cosmoprof is all about improving business, it’s also a time to bond with other nail industry professionals who you may not mix with elsewhere. 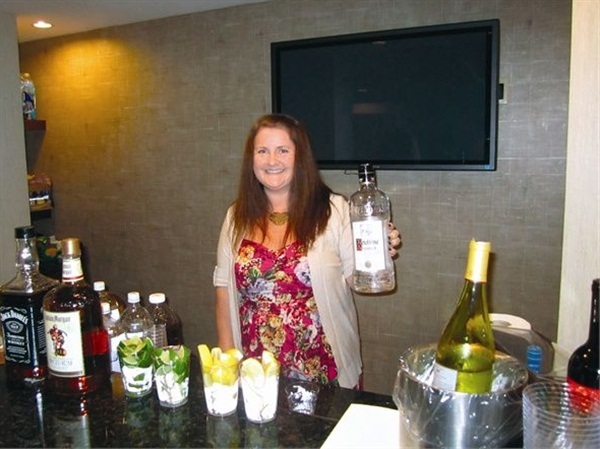 Here is a look back at some of our most enjoyable moments from cocktail parties held after the trade show ended. 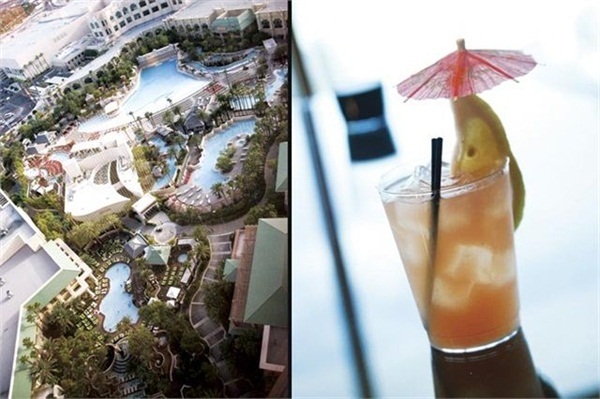 In 2012, nail manufacturers and exhibitors got to relax after a full day of working on the show floor, convening at a penthouse suite at the Mandalay Bay, where they got to enjoy drinks, snacks, and each other’s company. 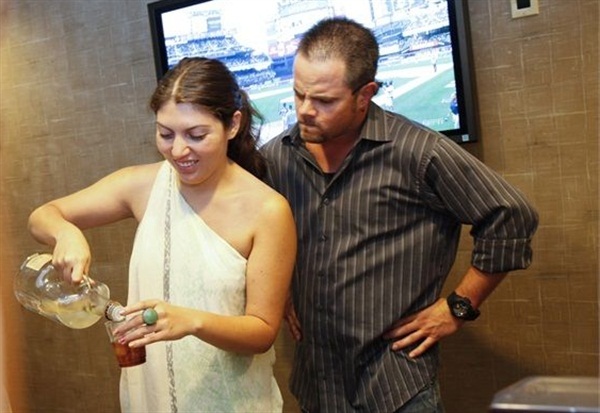 But back in 2011, it looks like our former editor Hannah Lee was the one crafting drool-worthy cocktails for the party attendees. 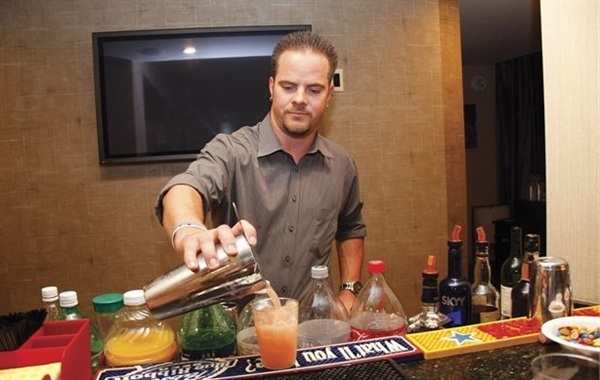 Kupa’s Robert Arthur was the unofficial bartender of the 2012 party. One year later in 2013, NAILS editor Beth Livesay swooped in and made her own concoction, and Arthur does not look pleased! While these parties are always fun, the exhibition is what's worthwhile. It's is a great way to network and stay informed about the happenings of the industry. 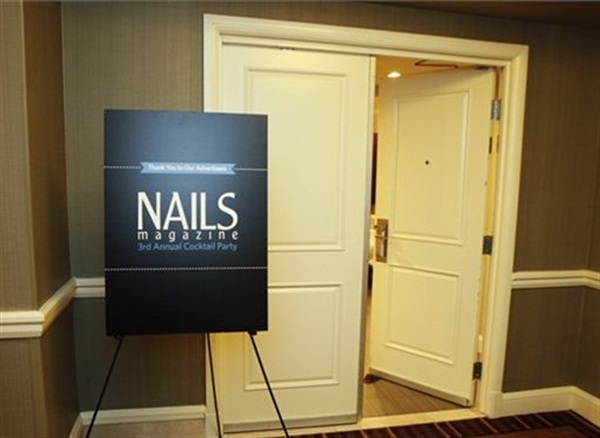 After every year’s Cosmoprof trade show, the NAILS team and other professionals always have a reason to cheers. Here, party-goers gave a toast to a great year at the 2013 Cosmoprof Las Vegas. In just a few days we'll be at the 2015 Cosmoprof, which takes place July 12-14. See you there!